Whether we like it or not winter is here and seems to be colder than ever. Didn’t get a new coat for Christmas? Now is your chance to start of the New Year with a bang. Elan Furs is coming to Merrillville for three days. 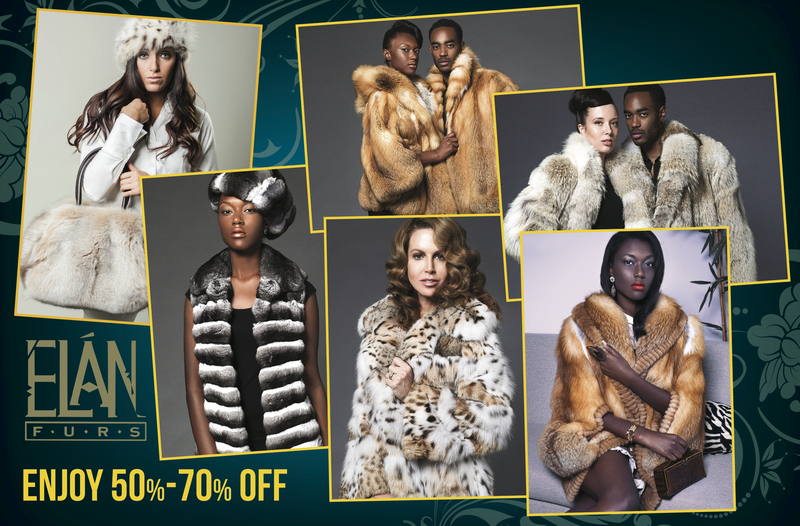 Enjoy the hundreds of Mink, Fox, Lynx and Chinchilla jackets, coats, purses, and more. Come and make sure that you are warm and your style is up to date.